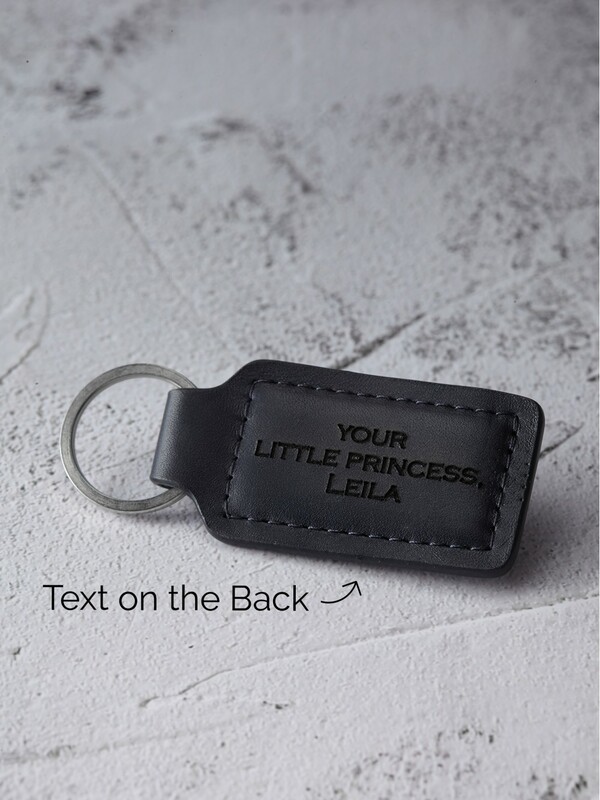 Make your own keychain. 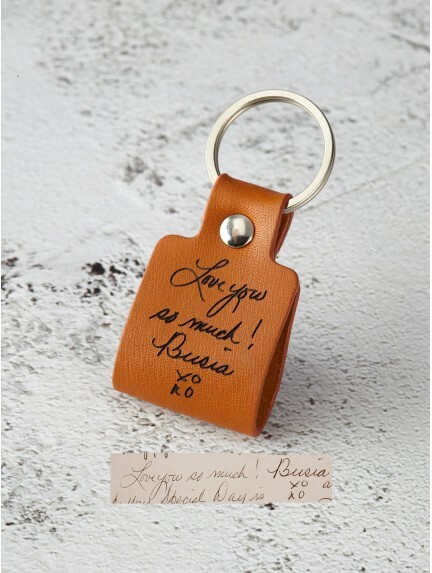 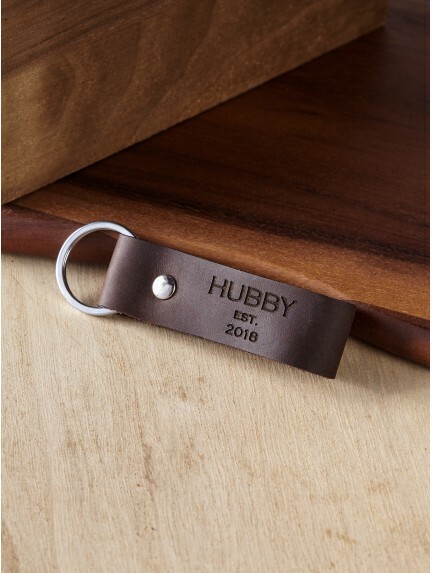 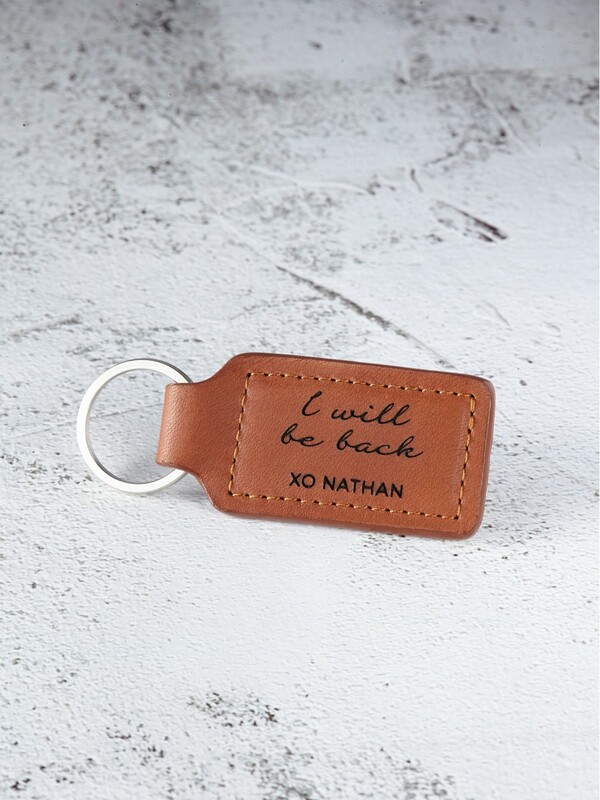 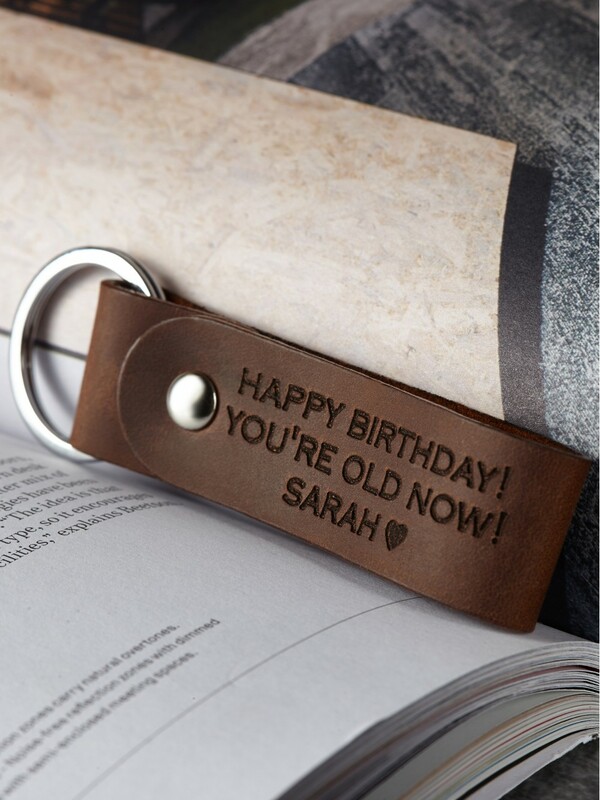 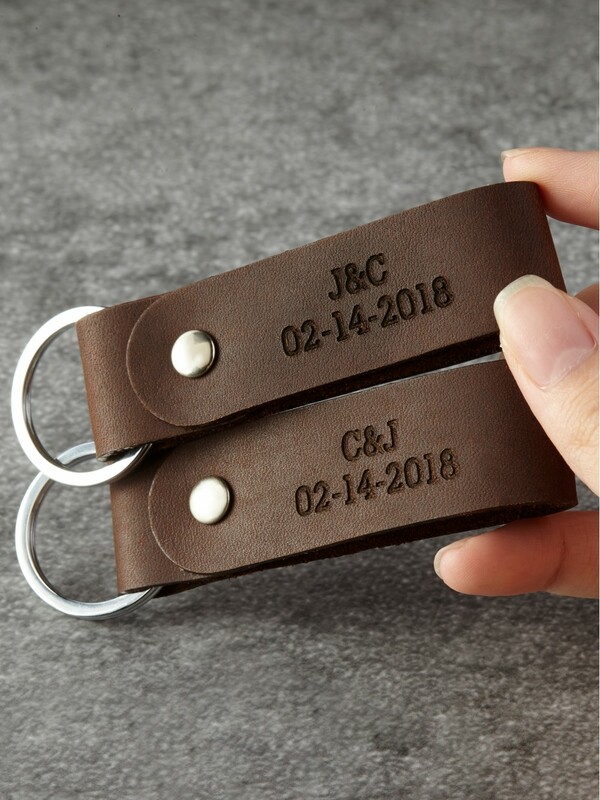 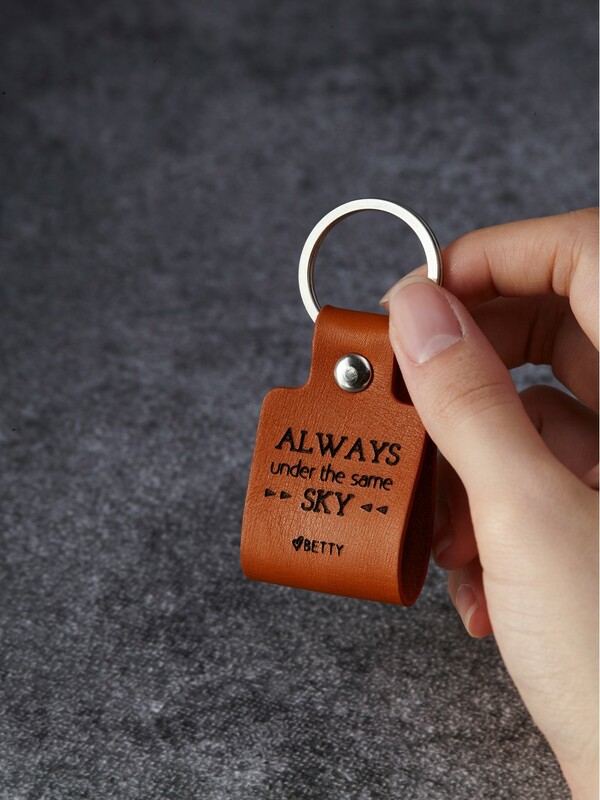 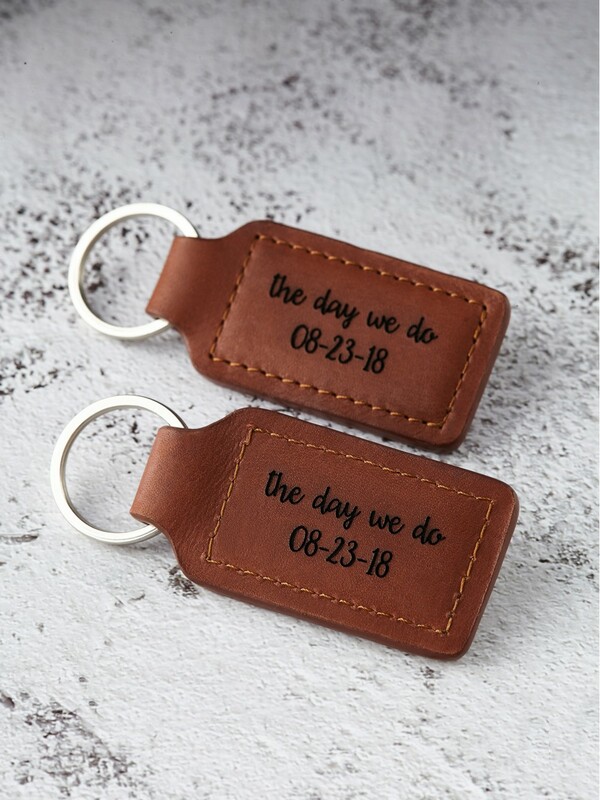 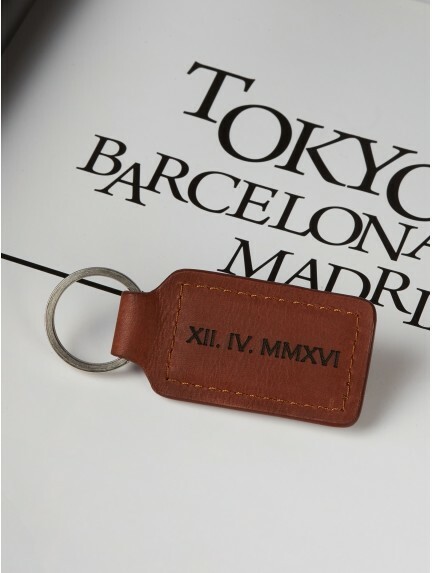 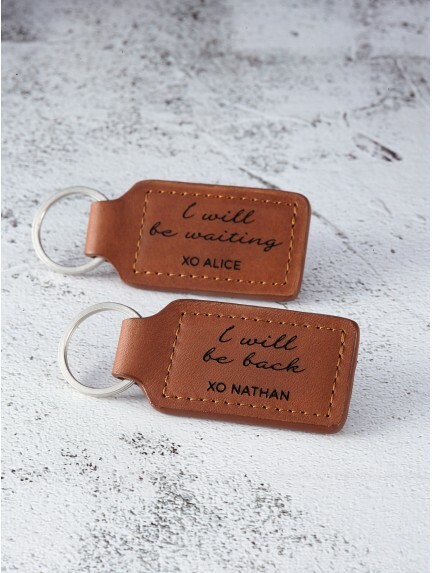 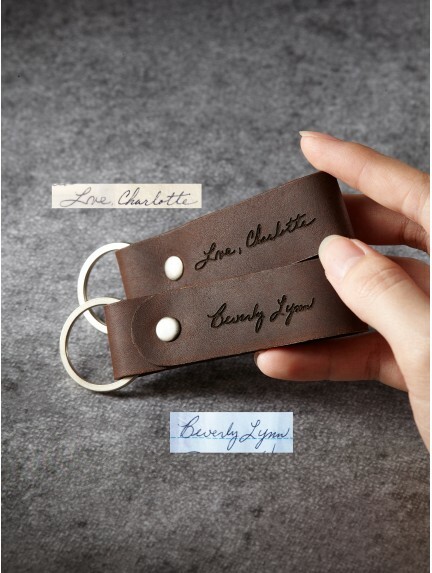 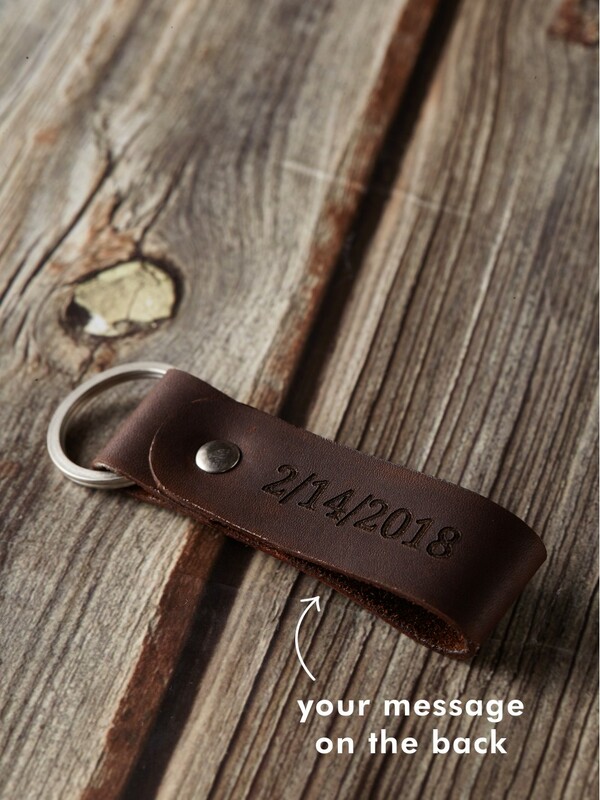 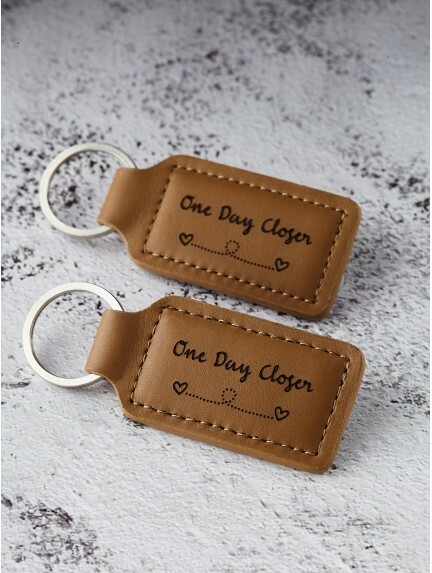 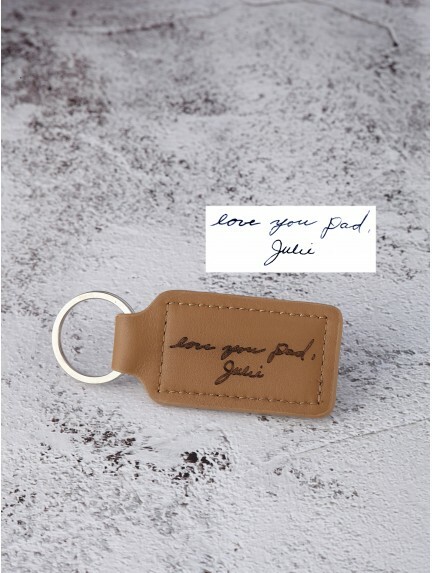 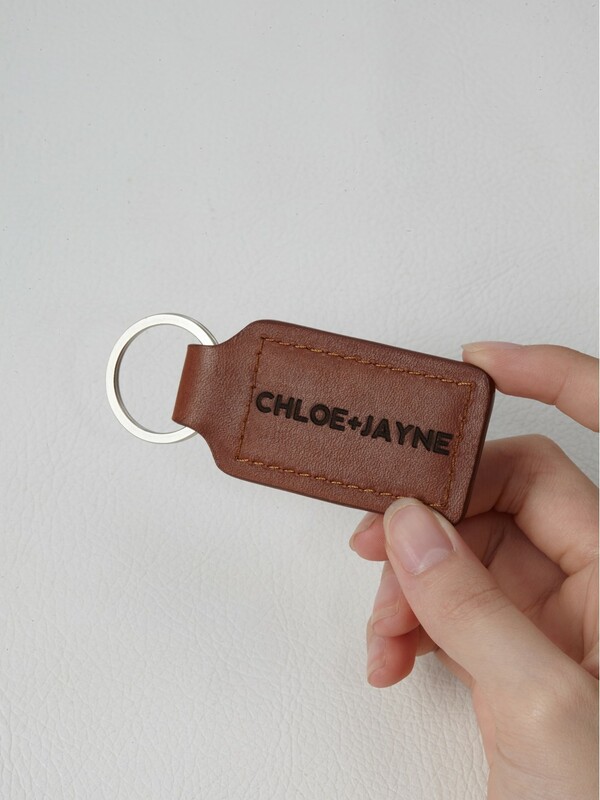 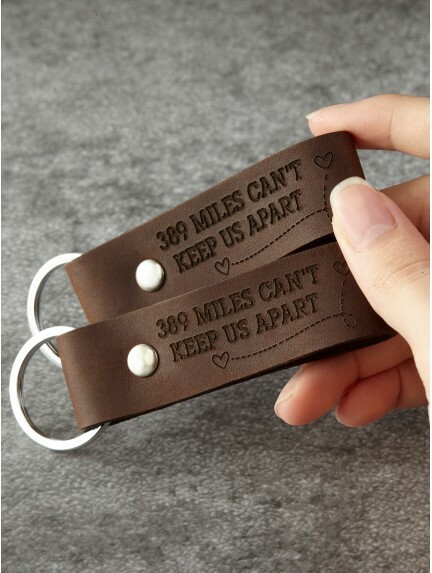 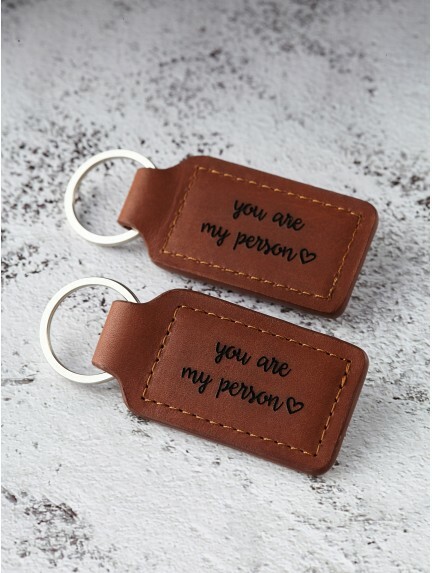 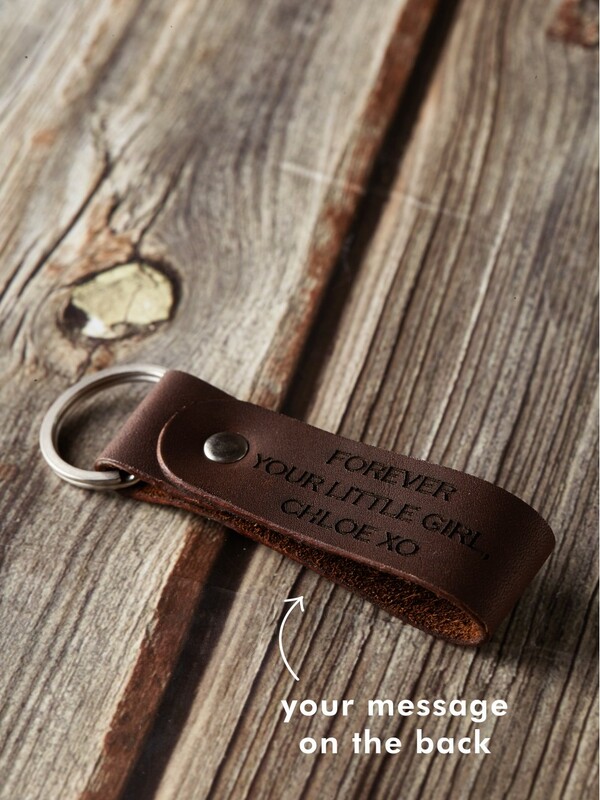 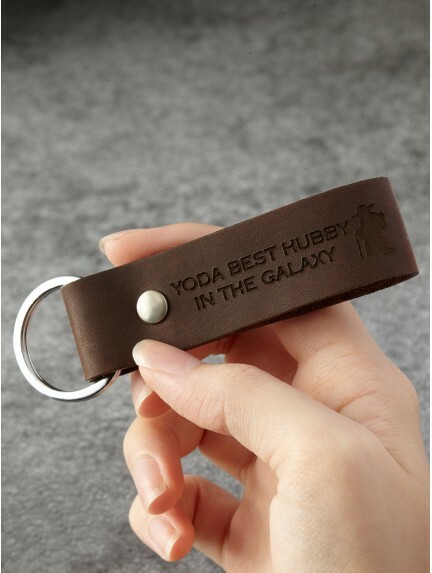 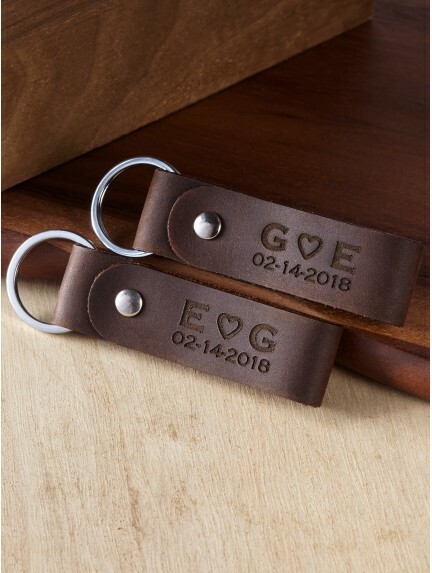 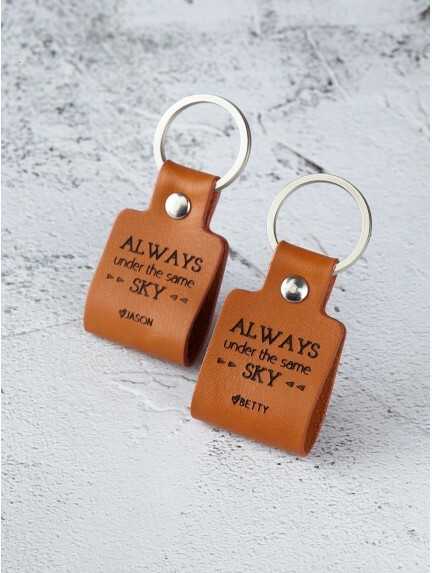 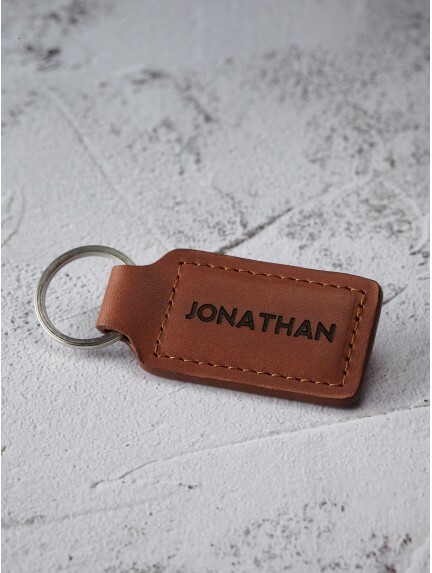 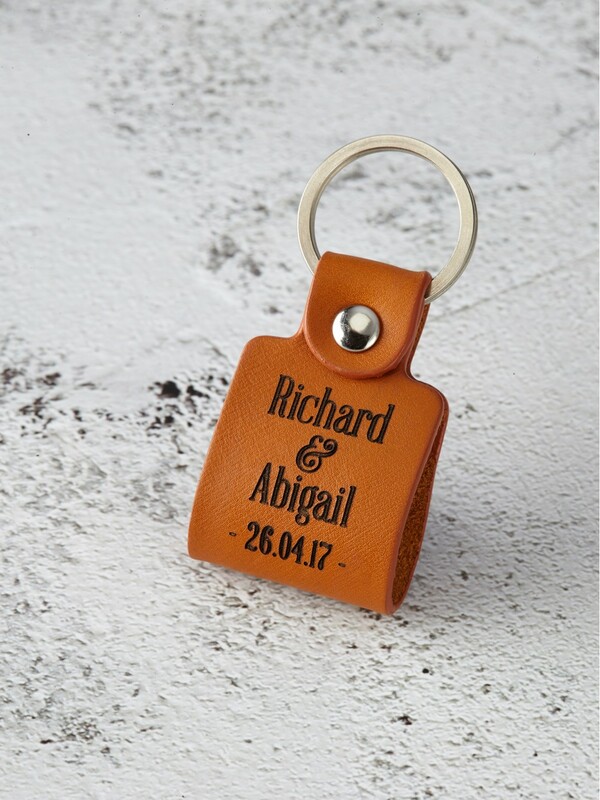 These engraved keychains for him are custom made and personalized to order in our own workshop with your own message, coordinates, roman numeral date or even handwriting. 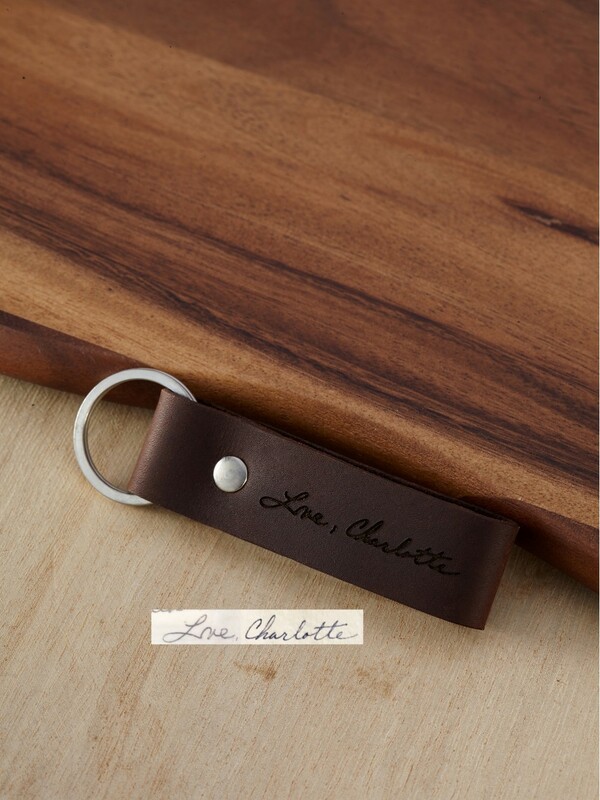 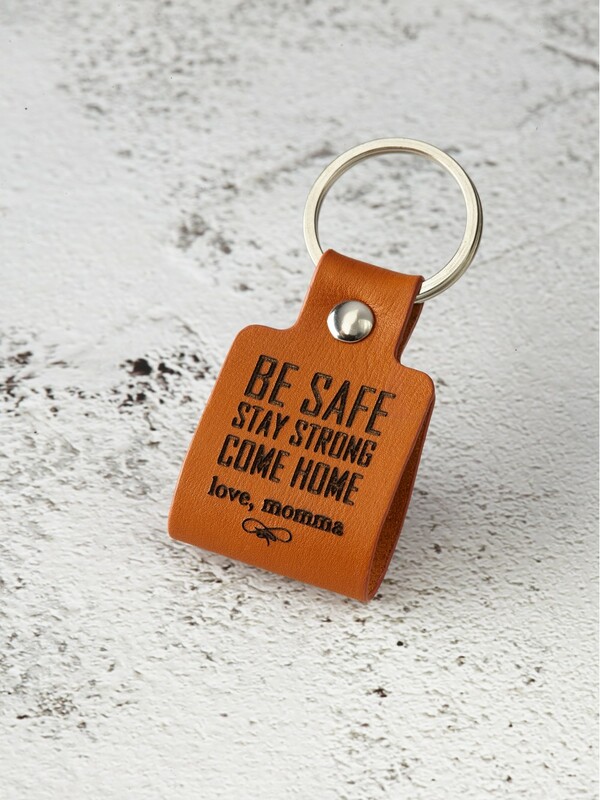 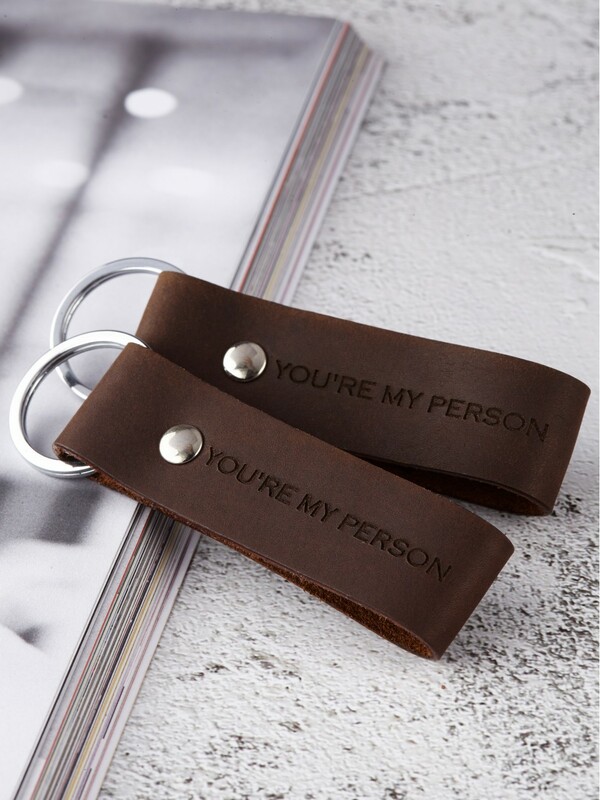 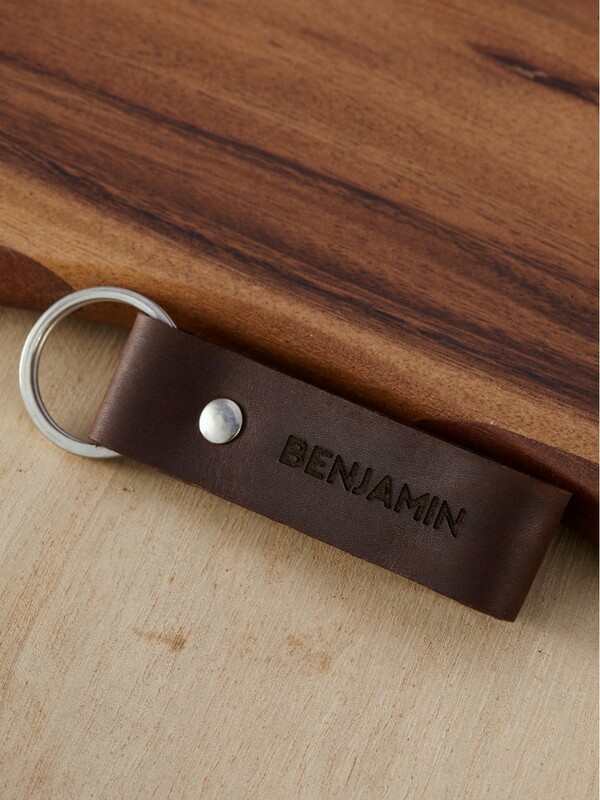 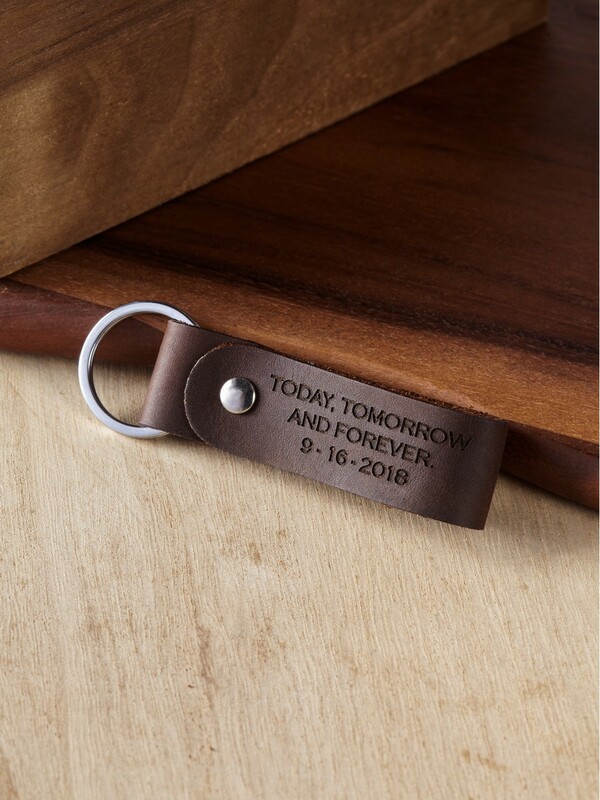 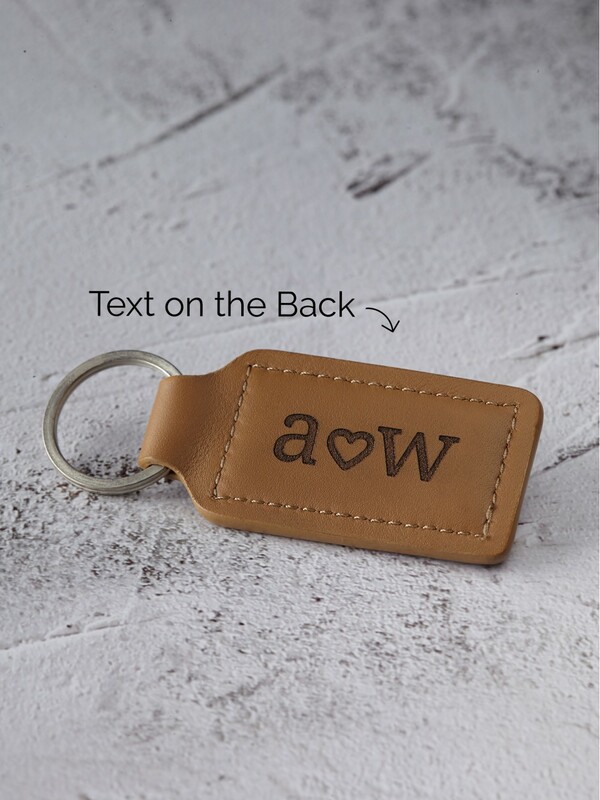 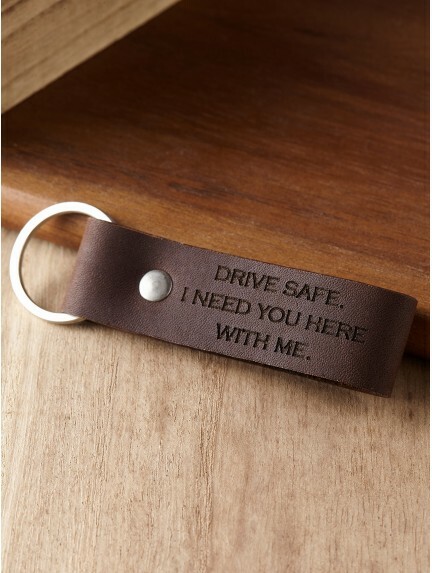 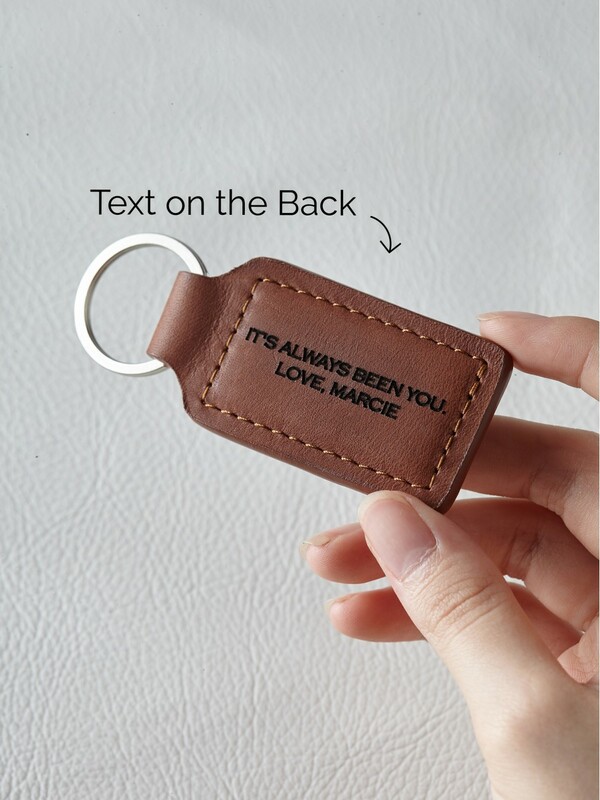 Handcrafted in our own workshop, these custom keychains for him could be further personalized with your message on the back. 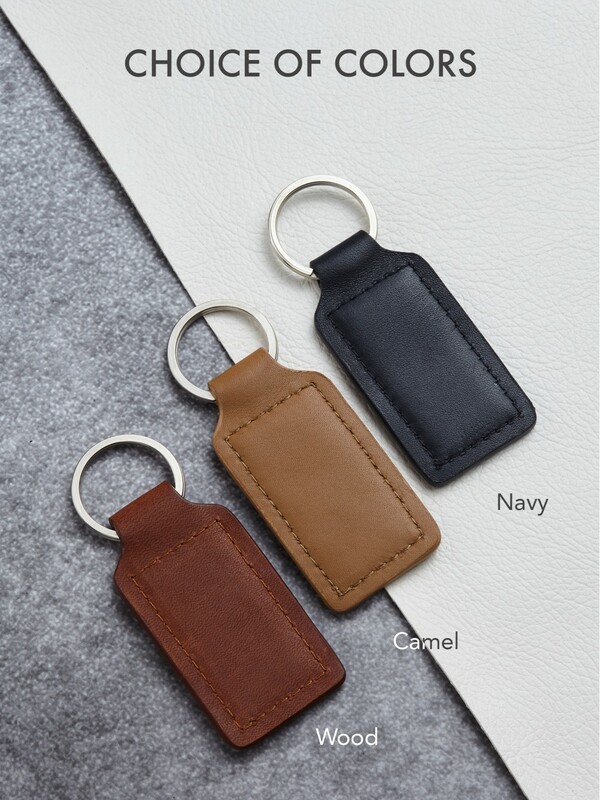 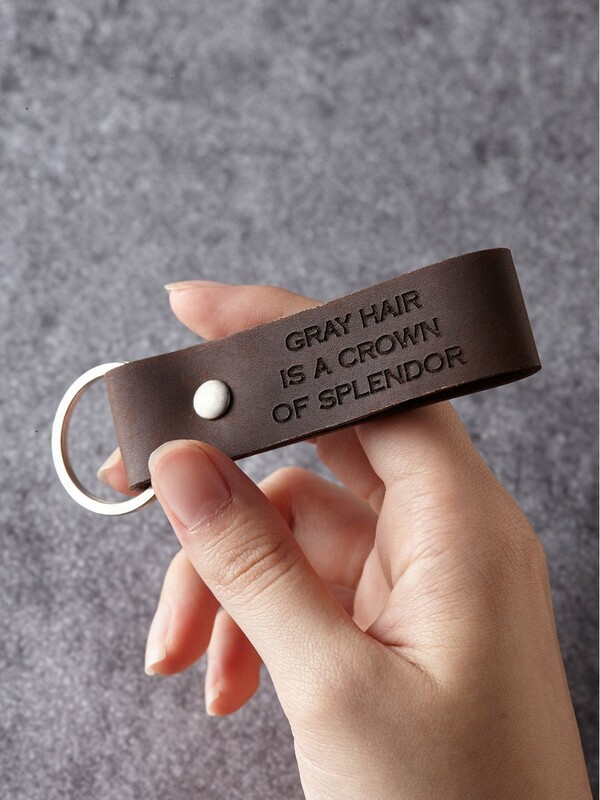 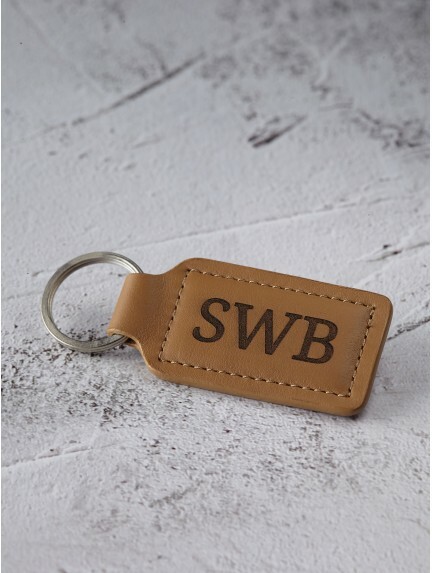 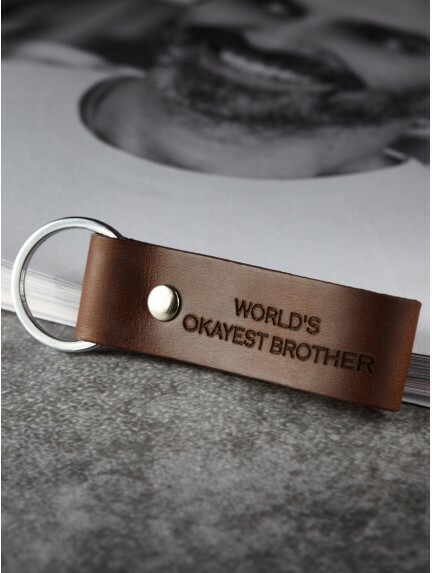 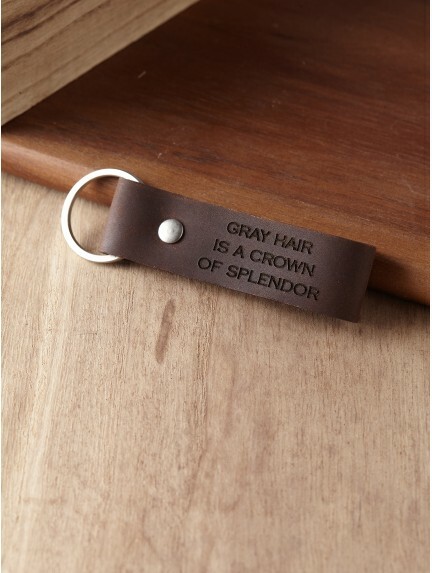 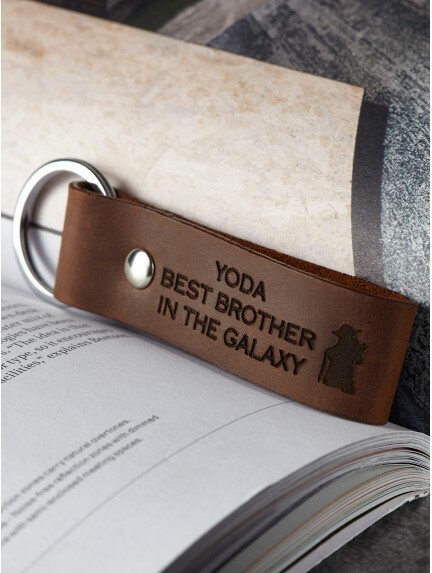 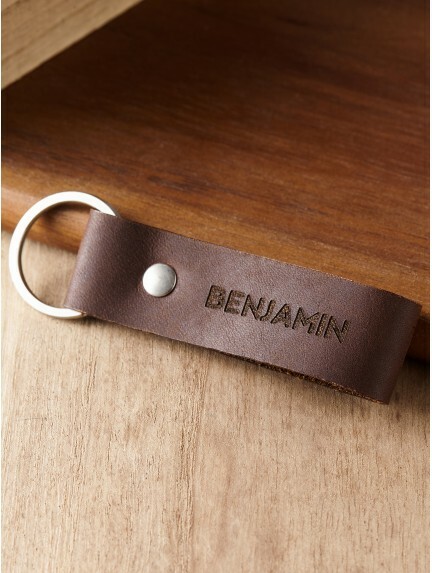 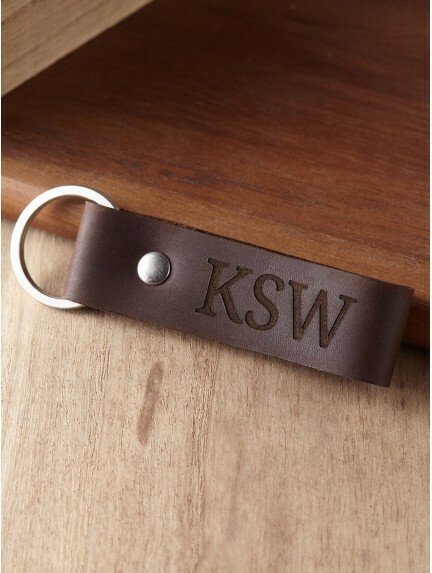 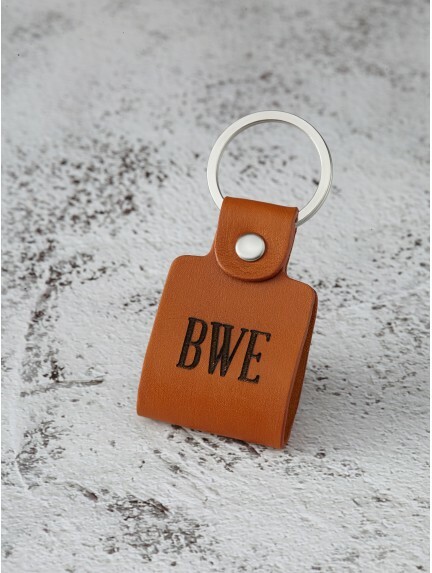 We source the highest quality genuine leather and sterling silver in crafting these men's keyrings. 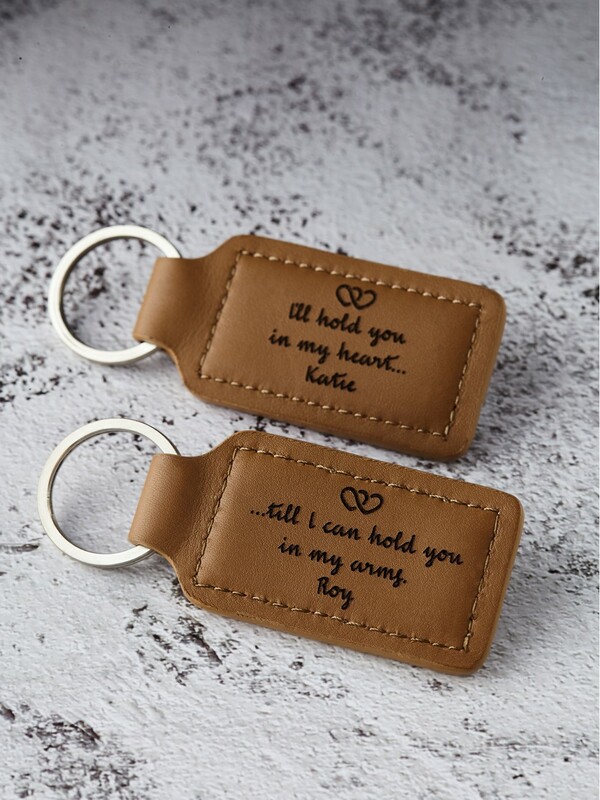 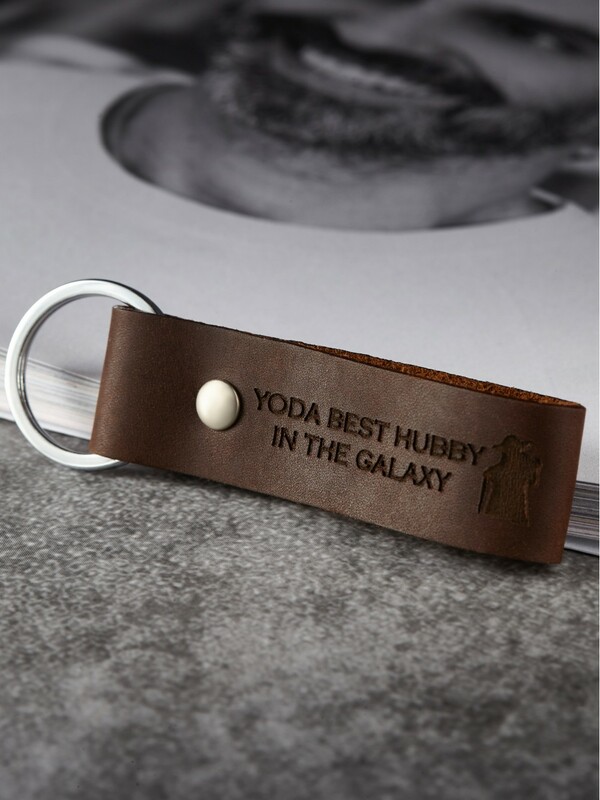 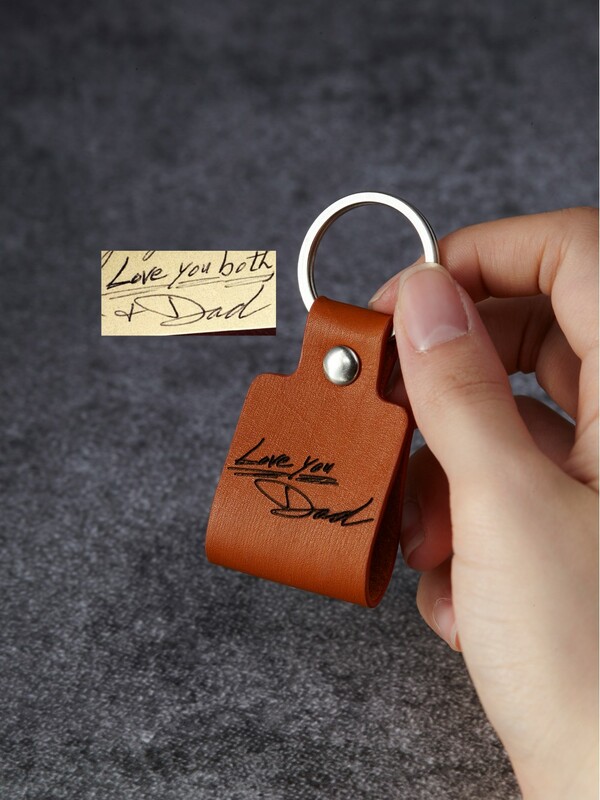 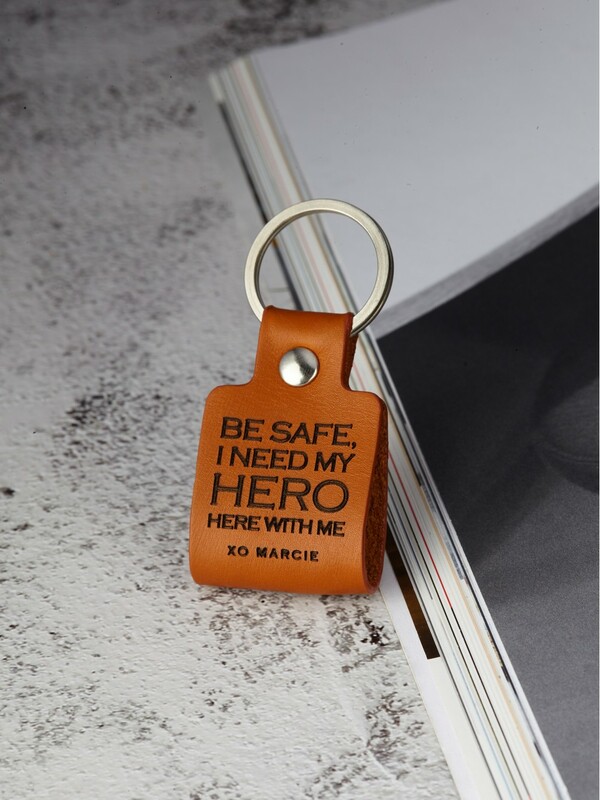 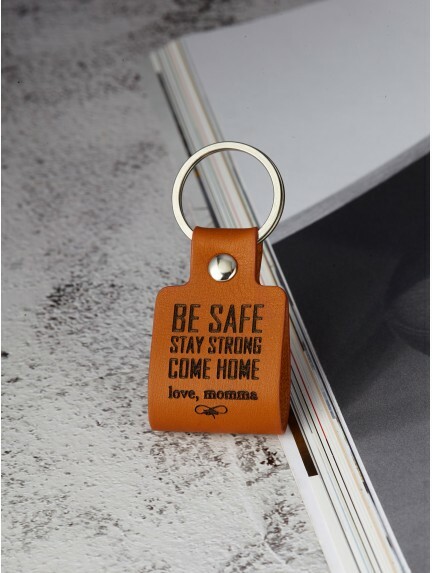 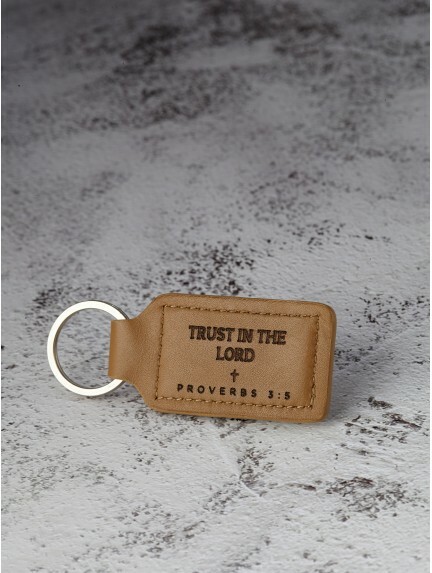 These engraved keychains for men are top choice as Father's Day gifts from daughter or wife, or Christmas gifts for your husband.